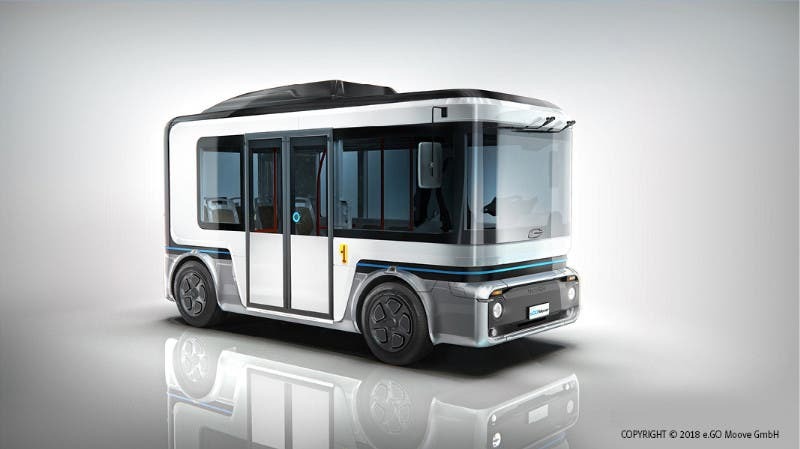 What Changed In The EV Industry In December? 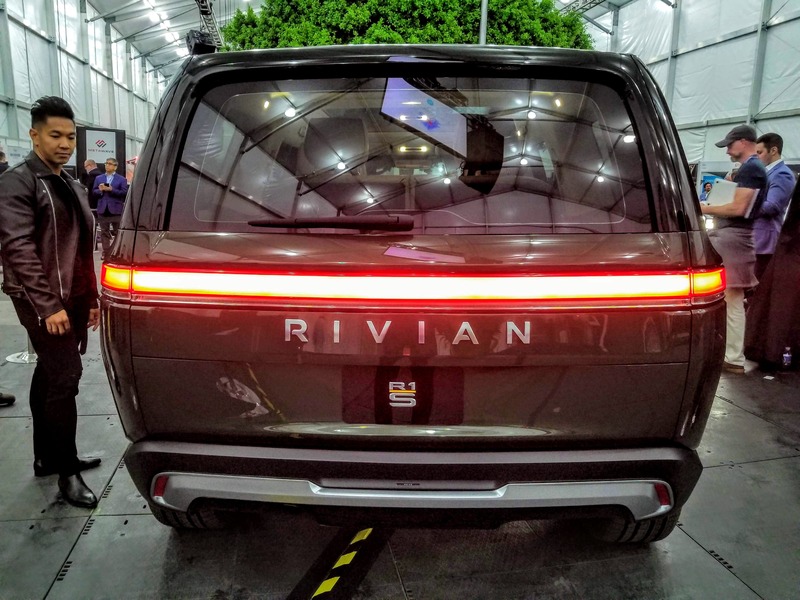 Here’s another edition of “What Changed?” It is not the last EV summary for 2018, as a full-year piece is on the way, but it is a summary of notable EV industry updates from the month of December. 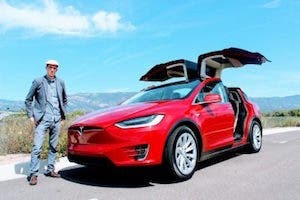 Read on for details about Tesla, electric cars from other automakers, EV charging, EV batteries, EV sales, EV policy, and more. Tesla invited more drivers to be beta test hardware 3’s autonomous driving features. 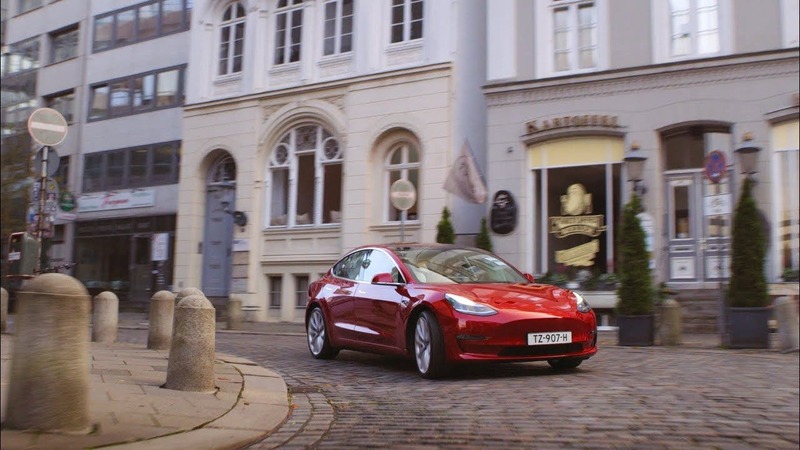 The Tesla Model 3 configurator opened for orders in Europe. The Tesla Model 3 also made it to Japanese stores. Tesla Model 3 Chinese pricing came out … and its 50% of the price of a lower-spec BMW M3. Tesla also cut Model S & Model X prices in China in order to try to help out with the Trump tariffs. 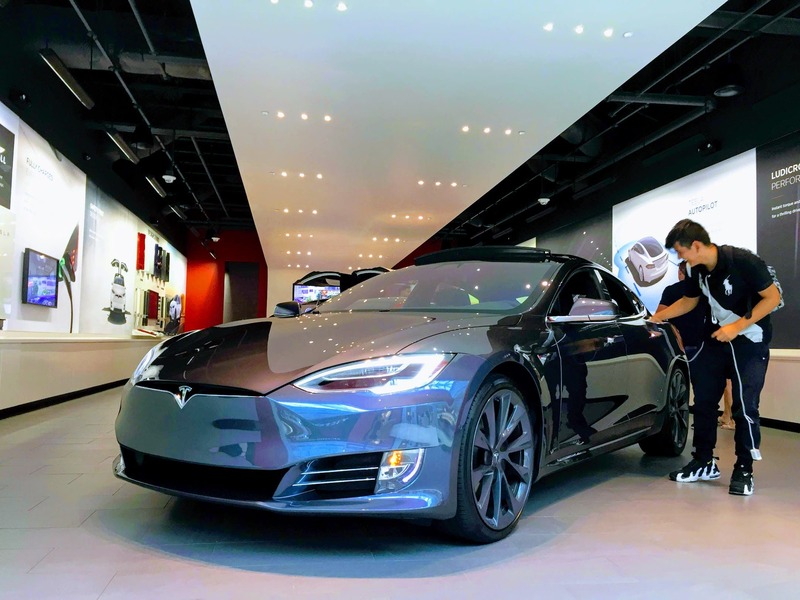 Tesla provided customers the option to request service from the Tesla app. 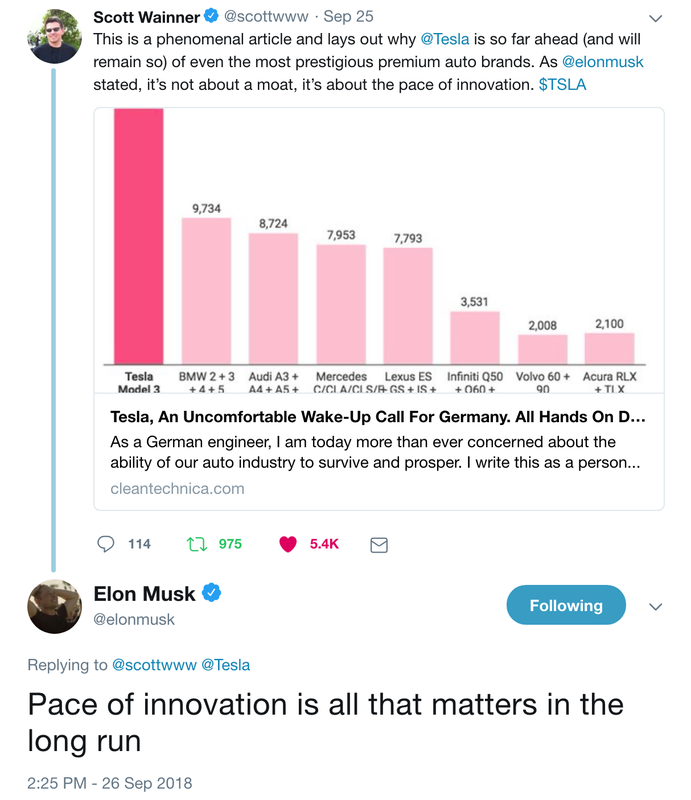 Tesla passed up Daimler in market cap, becoming the 3rd most valuable auto company, only behind Toyota and Volkswagen. 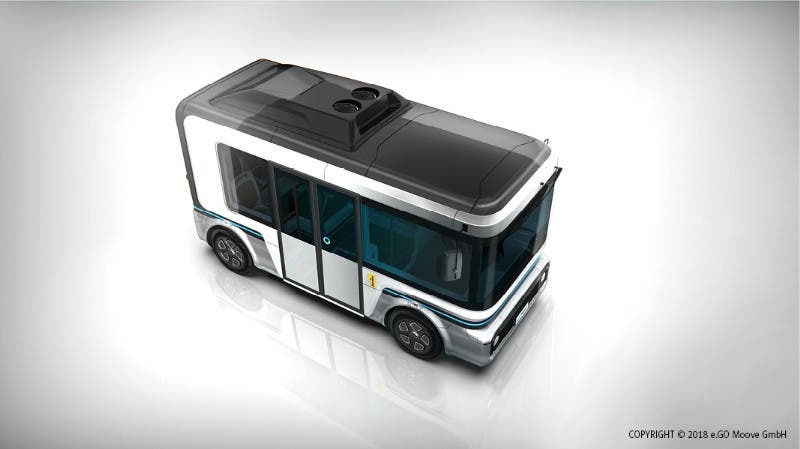 What’s New with Other Electric Vehicles? 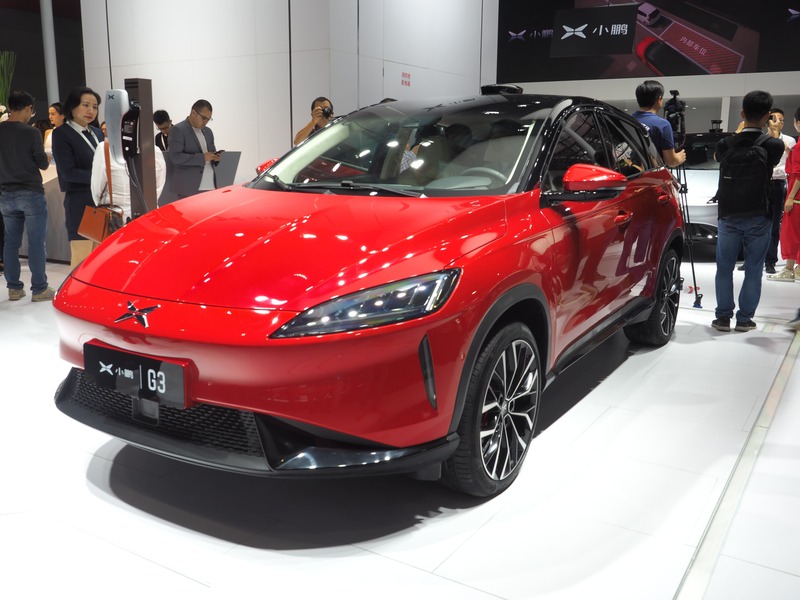 Xpeng, a Chinese EV startup, started selling its G3 electric SUV in China. 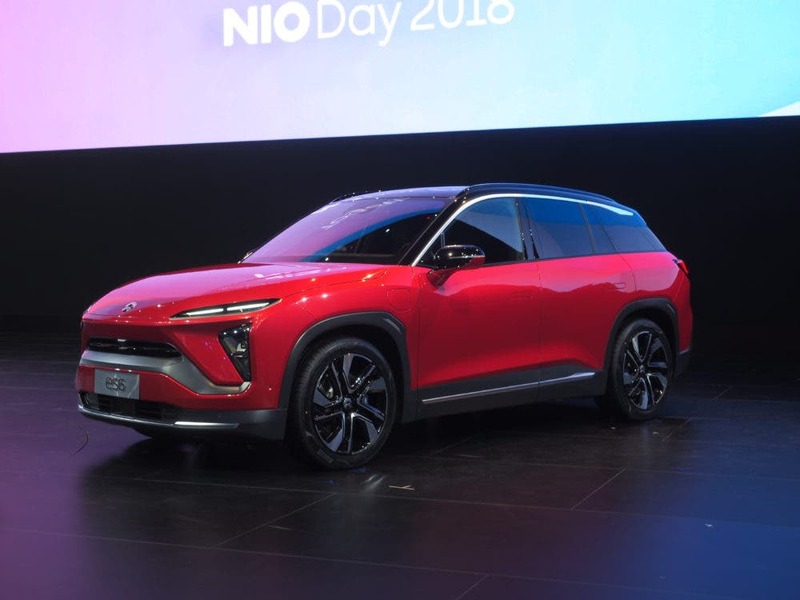 NIO announced a battery upgrade for the ES8, from 70 kWh to 84 kWh. Fiat let us know that the next-generation Fiat 500e will finally produced in Italy. 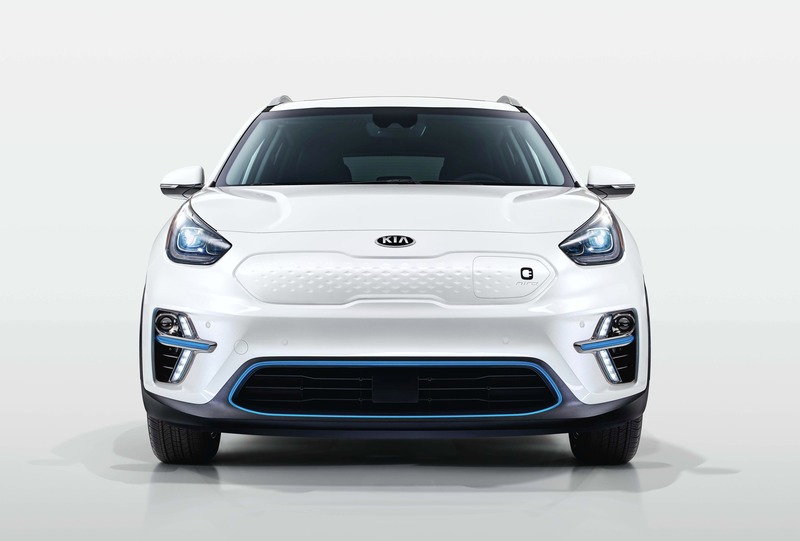 Kia updated the e-Niro range to 179–282 miles in Europe (WLPT). UZE Mobility orders 500 electric StreetScooter trucks for use in a carsharing program. 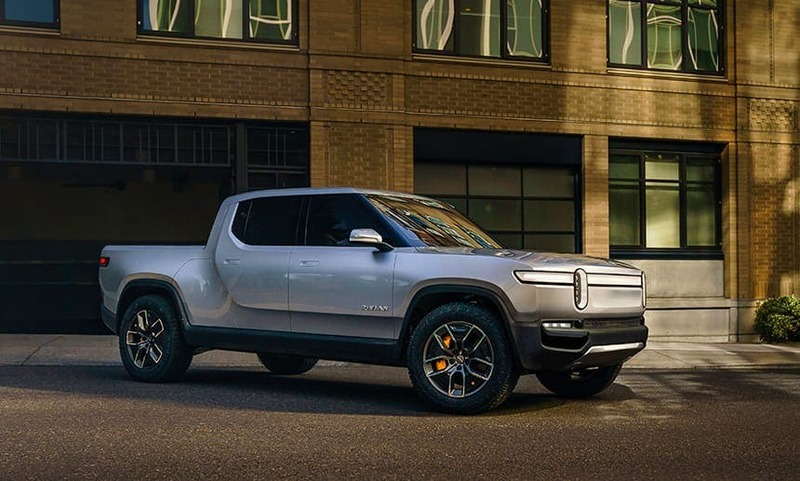 Rivian unveiled the RS1 and RT1. The Mitsubishi Outlander PHEV set a Canadian plug-in hybrid sales record. We learned that the Porsche Taycan will start at $92,000 and the Taycan Turbo at $130,000. Mahindra’s Electric Mobility group inaugurated its first Electric Technology Manufacturing Hub, in Karnataka, India. 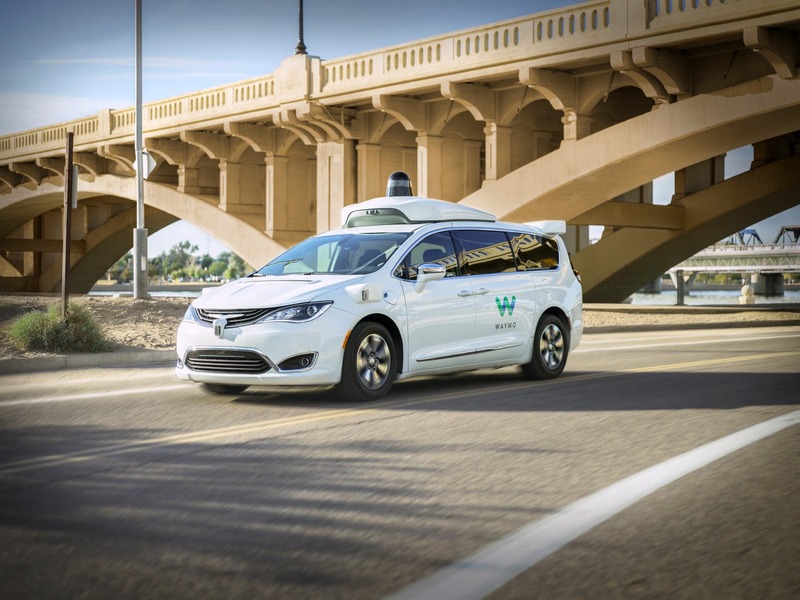 Waymo One launched in Phoenix, Arizona. 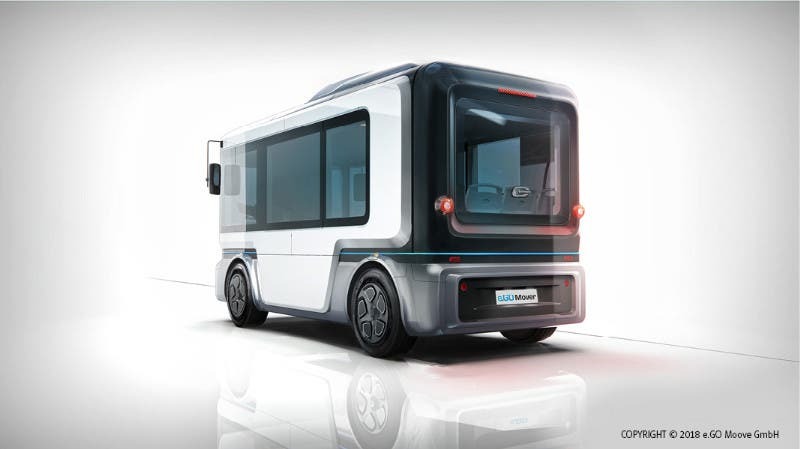 Bosch & toom announced collaboration on an electric vansharing program. A VW exec said that VW was working on its last vehicle platform for vehicles that aren’t carbon neutral. 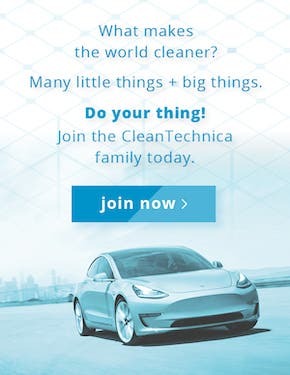 And, just as a side note, we published this beast: 88 CleanTechnica Electric Vehicle Reviews. 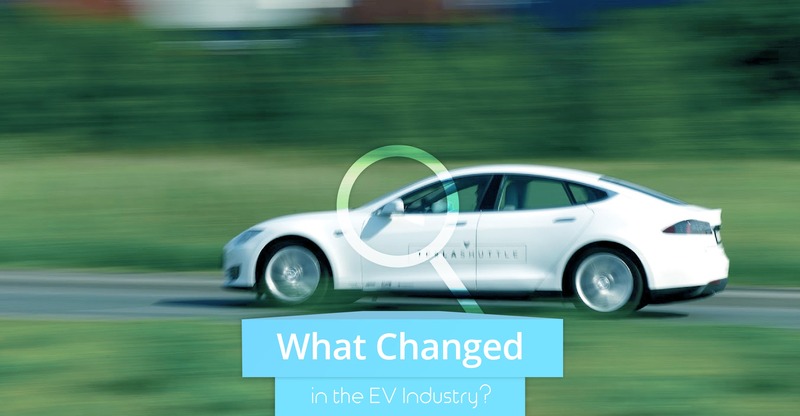 What’s New with EV Charging? Greenlots & ChargePoint, two of the USA’s largest charging networks, started teaming up. ChargePoint also raised another $240 million. North Vancouver passed a requirement for EV charging capability in all new residential parking spots. Volkswagen rolled out a new mobile EV charging solution for EV drivers. EDF Energy & Nuvve partnered to install up to 1,500 new EV chargers with vehicle-to-grid (V2G) capability in the UK. Enel & LO3 Energy teamed up to connect eMotorWerks’ aggregated EV charging platform to one of LO3’s energy markets. Ultra-fast chargers started making their way into California, slowly. As a side note, we published the first chapter of our report on EV charging guidelines for cities. What’s New with EV Batteries? Lithium Werks announced it is building an 8 GWh battery factory in China. SK Innovation announced it would build an EV battery factory in Georgia at a projected cost of $1.67 billion. What’s New with EV Policy? Ohio Governor John Kasich asked Elon Musk to build a gigafactory in his state and save the Lordstown Assembly Plant that GM could no longer cover. 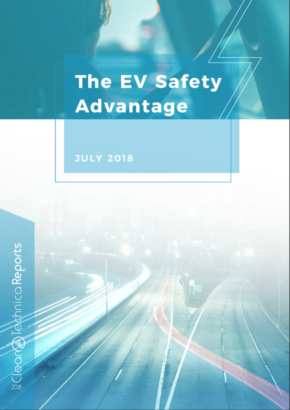 Massachusetts rebooted its EV incentive program. 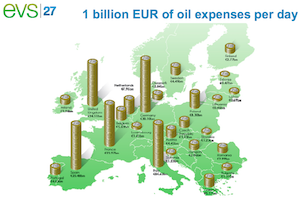 The new Dutch climate agreement included financial support for electric cars. Greater Springfield in Queensland, Australia & ENGIE announced that they signed a 50-year strategic alliance to help transition the city to being a zero net energy city by 2038. 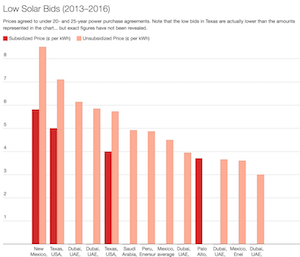 What’s New with EV Sales? It’s hard to not include EV sales in this piece, as sales are always tracking significant aggregate changes in the market, and December was about as exciting as it gets. 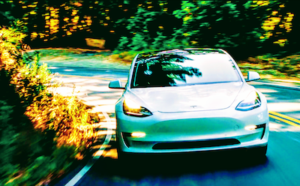 The Tesla Model 3 accounted for 32% of all small & midsize luxury car sales in December in the USA. The Tesla Model 3 + Tesla Model S accounted for 30% of all US luxury car sales in the month. Overall, the Model 3 was the 4th best selling car in the country and the best selling car from an American automaker. On the back of the Tesla Model 3, US electric car sales reached a new monthly sales record in December. The Jaguar I-PACE was the #1 top selling vehicle (of any powertrain) in the Netherlands in December, and the Tesla Model S was #2. The Renault Zoe brought the French EV market to new heights. Plug-in hybrid sales were up in the US.